Hester St between Mott and Mulberry Sts. What do Little Italy and Chinatown have in common (other than an abundance of noodle-based dishes)? 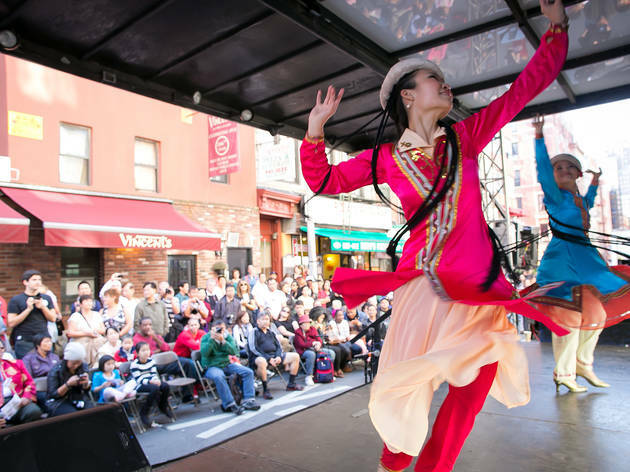 It’s this annual festival that celebrates the unity between the East and the West during the time of the Silk Road, where ancient markets in Europe and Asia started the idea of world commerce and trade. 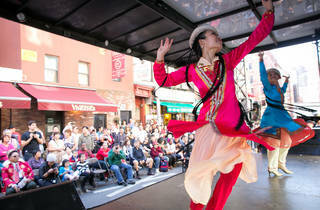 Along with a procession at the beginning, the festival also features several performances by various cultural groups from around the city. All ages.